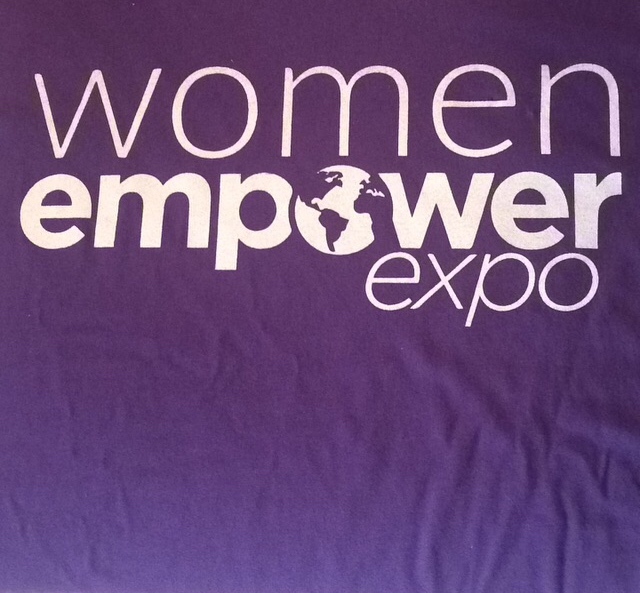 I was recently a part of the Women Empower Expo 2017 team and helped make it a success. 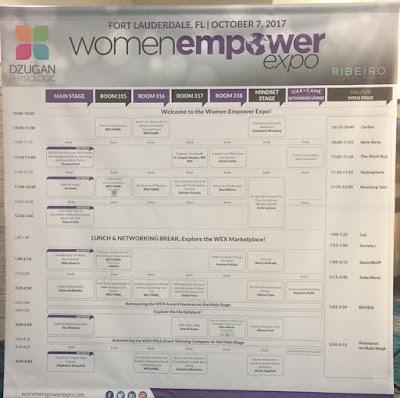 The mission of this expo is to empower, educate, and equip female entrepreneurs with the knowledge, tools, and community to create and grow successful businesses. This expo was founded by Alexa Carlin who shares her incredible story of how she started the Women Empowerment Expo. 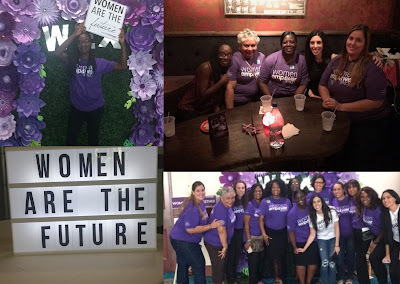 The event took place in Ft. Lauderdale and I just had to be a part of it. After arriving I was greeted by Alexa and Nicole (Project Manager). They went over what to expect and assignments. Since I was one of the first to arrive, I was left with the task of advising the other volunteers what to expect as they came in. They were both busy with last minute details and I had no problems taking on a leadership role. Once I gave everyone the heads up, it was showtime. well wrap it up then!!! I just so happened to be in the break out rooms that had some excellent panel discussions. The first one was Art Of Reinvention: How To Reinvent Yourself At Any Age. The other was Collaboration Over Competition: How To Cultivate Meaningful Relationships In Business. It was so inspiring to hear what the panelists had to say. I also got the chance to tour the market place and engage with some of the exhibitors. There was too many to name but Oak & Cane was one of my favs. Those drinks though! After the expo there was a VIP after party at Stache Drinking Den. I got to wine down, chat, eat, and drink. I had a wonderful experience with the expo. My goal was to at least make one genuine connection. I'm happy to say mission accomplish. I meet someone who lives one county away from me and we're already planning to meet-up. This was truly worth my time and I wouldn't mind doing it again.